Understanding the importance of great architecture, we are committed to deliver quality workmanship and focus on meeting deadlines. 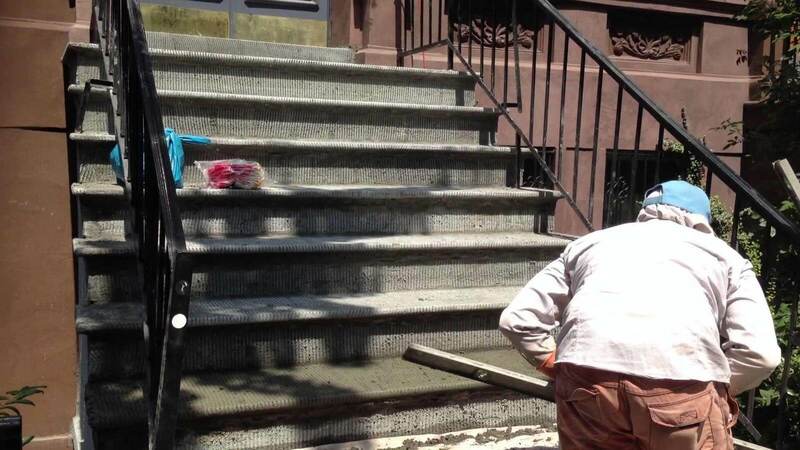 We have performed successful projects throughout New York City and are your go-to professional for brownstone repair services. Being attractive and reasonably strong, Brownstone is subject to various problems over time. 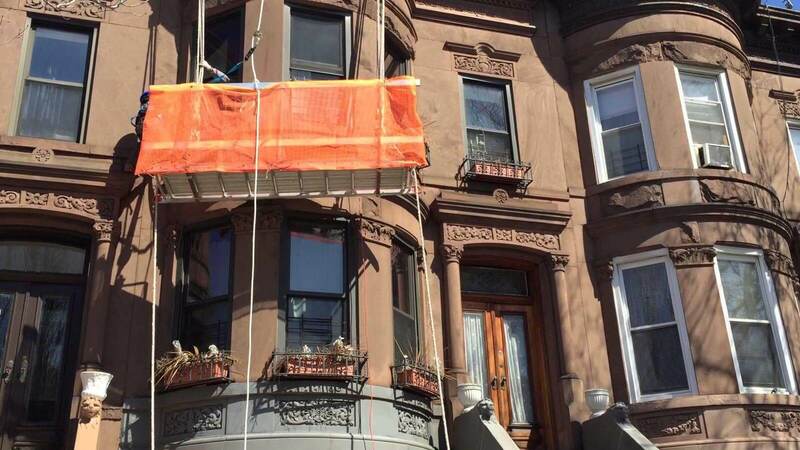 Having expert and experienced workmanship of AJRIN CONSTRUCTION INC. artisans ensures exact repair work, maintaining your brownstone building in stable, strong and appealing condition for a number of years to come!